The interdisciplinary event will focus on the art of multiple perspectives. 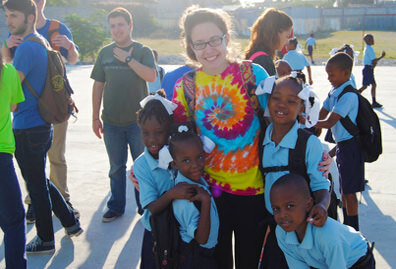 The institute’s goal is to bring together innovative thinkers and practitioners who exemplify outstanding practice. This is an opportunity for presenters to share innovative work in a broad range of fields: fine and performing arts, media and communication specialists, humanities, education, sciences, technology, engineering, medicine, health care, and business. 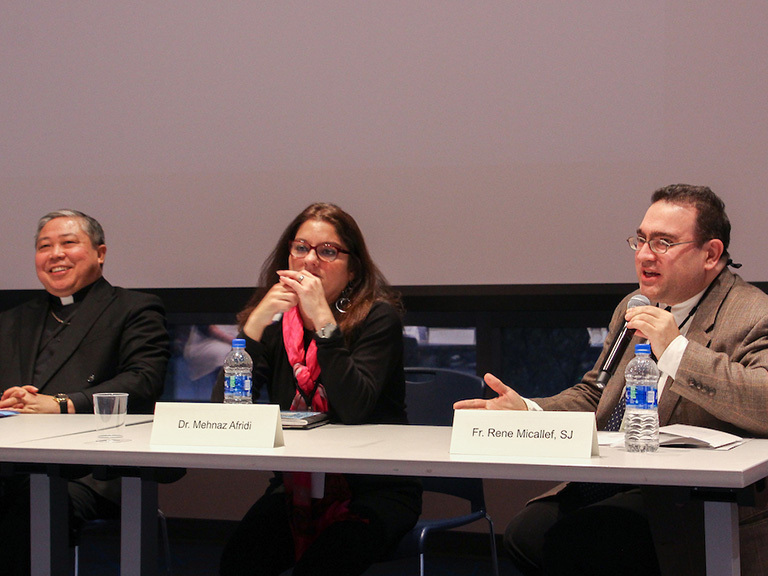 As experts in their fields, presenters will offer topics to address the interests of diverse communities. What all have in common is the capacity to use imagination to birth new ideas and to stimulate curiosity, leading to inquiry and innovation. 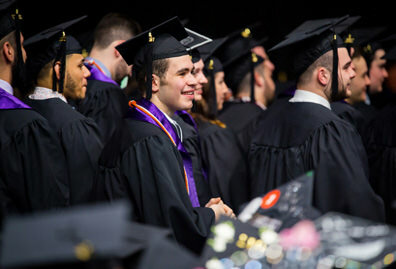 Anticipated attendees are educators, visual and performing artists, media and communication specialists, medical and health care professionals, members of the business, technology, engineering and science communities, and Manhattan College students and alumni. Crossing Boundaries: How might cultural, historical, geographic, and gender identifications (to name a few) be validated in different contexts? Embracing Discord: How might opposing or varying points of view be able to find resolution and sustain an equilibrium? Visualizing the Invisible: How might ideas that are not visible be made visible and concrete and by what means? Questioning the Obvious: How might questioning the evident leads to new understandings? How does perception promote equity? How can imagination, innovation, inquiry and aesthetic approaches support across disciplinary initiatives? How do innovative practices using multiple perspectives inform varied fields and disciplines? Which strand(s) best suits your proposal? 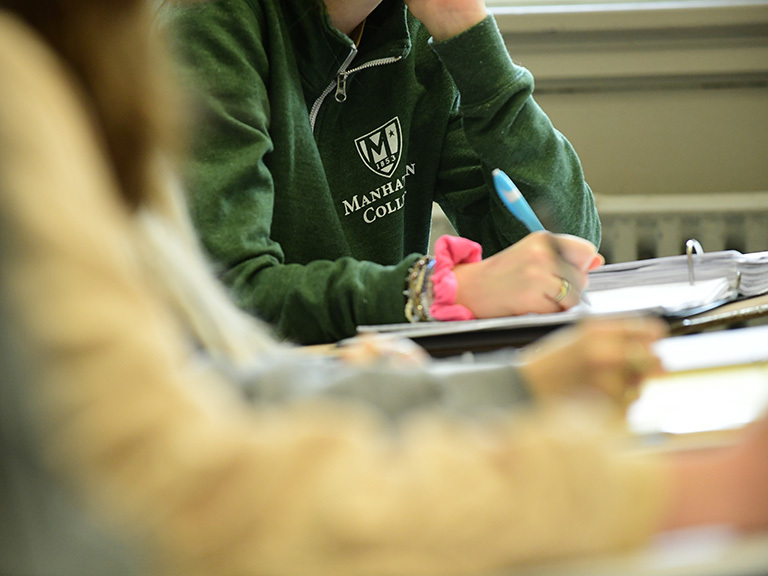 Manhattan College’s Specialized Resource Center will make reasonable accommodations upon request. 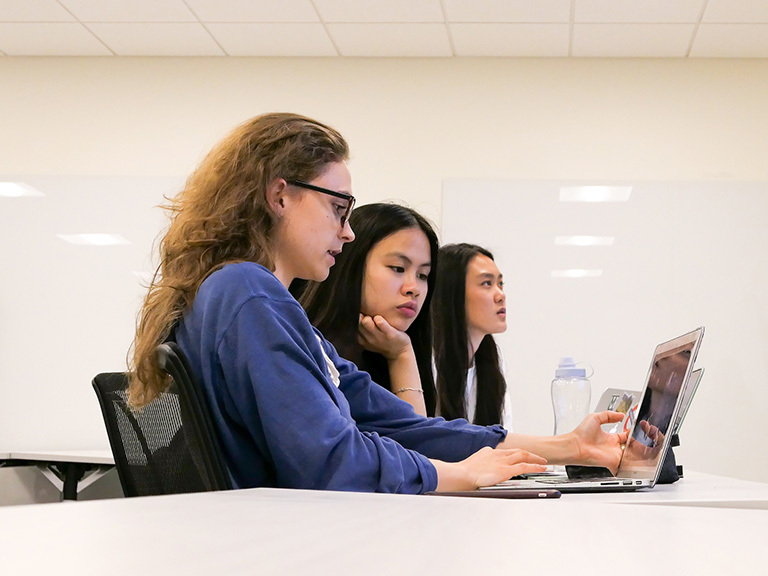 Proposals are due by January 15, 2019, and determination of accepted proposals will be made by January 30, 2019. To submit a presentation, or for more information about the conference, please contact Ruth Zealand, Ph.D., professor of education, at i-4@manhattan.edu. Based on the tenets of the philosopher Maxine Greene, the NYC-based Maxine Greene Institute provides opportunities for conversation, debate, and multiple perspectives pertaining to the evolution of aesthetic education and the notion of social imagination. 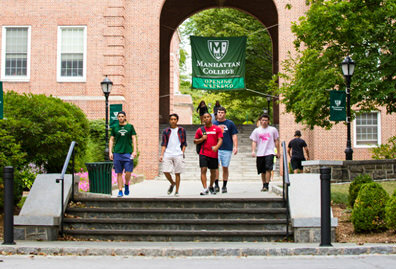 Manhattan College is located at West 242nd Street near Broadway in the Riverdale section of the Bronx, one mile from the Westchester County line and accessible by MTA subway line No. 1. 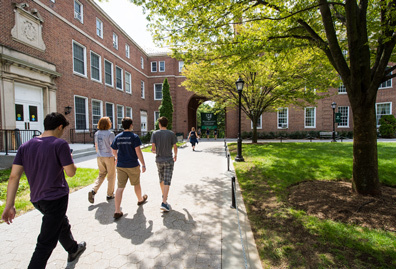 Founded in 1853, Manhattan College is an independent, Lasallian Catholic, coeducational institution of higher learning offering more than 40 major programs of undergraduate study in the areas of liberal arts, business, education and health, engineering and science, along with continuing and professional studies, and a graduate division. 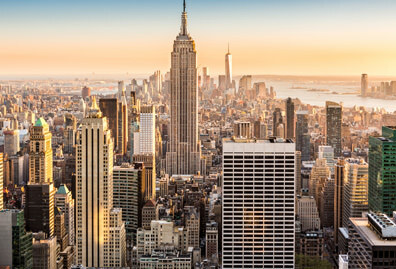 What Happens After Amazon’s HQ2 Move to New York City?